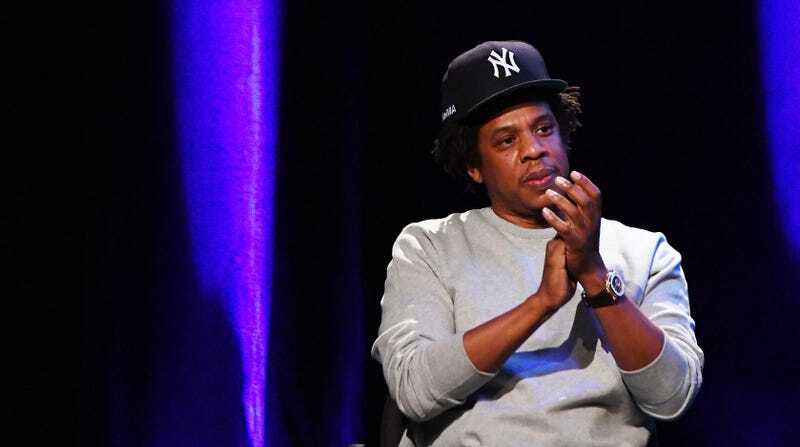 JAY-Z has never really been shy about his political concerns, primarily when it comes to social justice, and he’s recently started working more actively in that field with projects like his Trayvon Martin documentary series Rest In Power and his Kalief Browder documentary Time. Now, as reported by Consequence Of Sound, JAY-Z is teaming up with Meek Mill to help launch an organization dedicated to criminal justice reform called—appropriately enough—REFORM. Meek Mill’s involvement is particularly noteworthy, since he was involved in a bizarre situation a few years ago where he was sentenced to two to four years in prison for a parole violation stemming from a minor charge a decade ago. There were allegations that the judge on his case had specifically set out to excessively punish him, to the point where the FBI got involved.